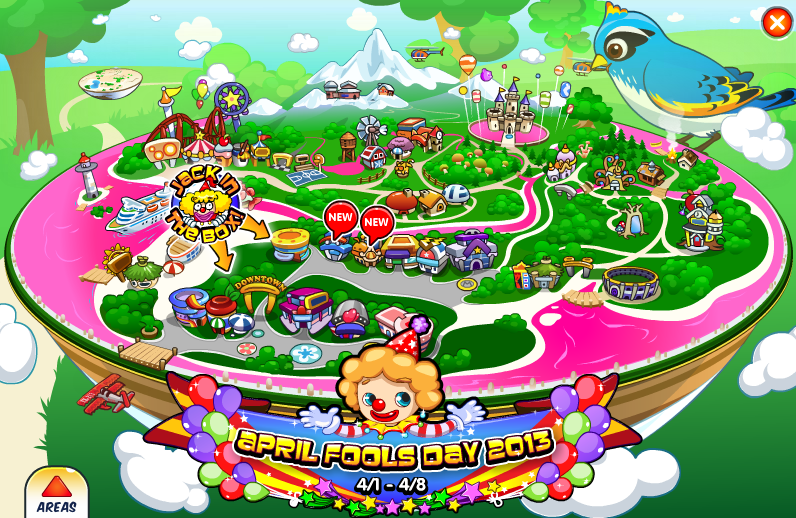 Fantage has gone crazy and random for April Fools Day 2013! 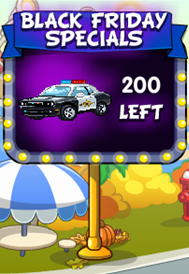 All weekly Peace Police events can still go ahead but i will not be there to manage them, just report those people who are breaking the rules! 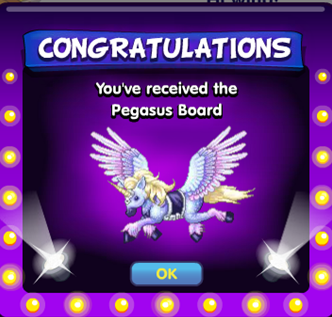 Posted by fantasticage in Fantage Items, Fantage Updates, Uncategorized. 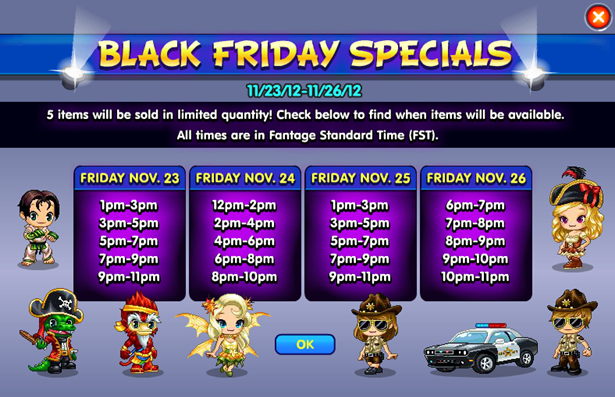 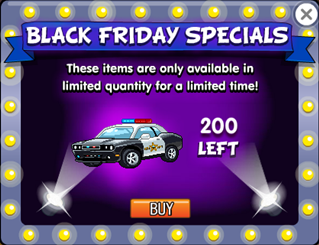 Fantage are celebrating Black Friday by offering us double eCoins when you purchase them! 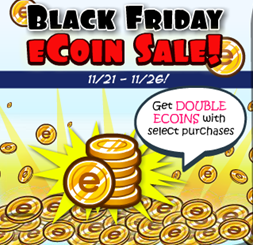 Also, if you buy the 12 month + 70,000 eCoins package or the 70,000/140,000 eCoins package not only will the eCoins get doubled (140,000 for the first package and 140,000/280,000 for the second) but you will also receive an amazing pegasus board! This special offer only lasts until Monday so do not miss out! On a side note, i have seen many other virtual worlds such as Planet Cazmo, and more recently Pandanda, close down due to financial reasons. 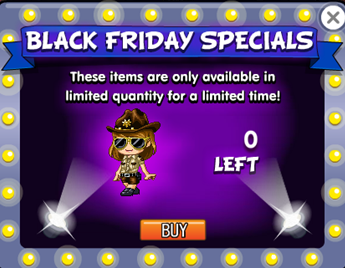 I hope Fantage is not struggling as it was really sad when Planet Cazmo and Pandanda closed down as i was a beta tester in both of these games (Played them in 2008) My point is that we should all support Fantage by buying eCoins and Memberships and this Black Friday Sale is the perfect chance!! 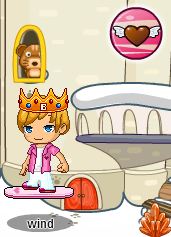 In other news, head on over to the Castle or Ottomans furniture for some cool new homes and furniture! 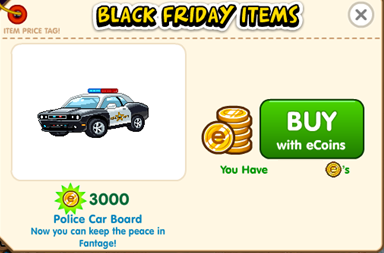 Will you buying Black Friday items or Homes/Furniture with your eCoins?